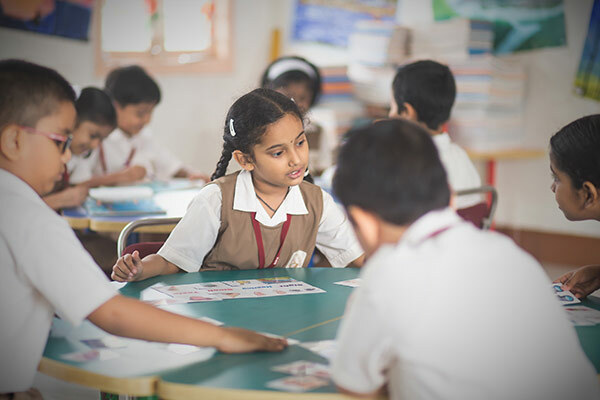 Our classrooms are air-conditioned and bright, creating the right ambience for learning. They are equipped with whiteboards and display boards where students can display their work. Classrooms are supported with facilities for visual screening to enable an audio-visual experience for the students. Computer Science is a subject offered to all students from Primary to Senior years. Students are taught the latest software applications and programming languages. Internet access is also provided in the lab. 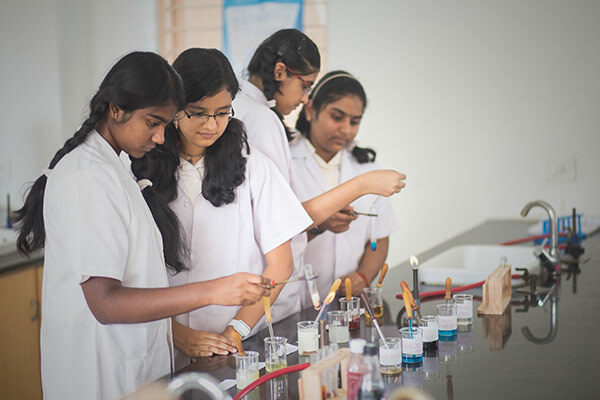 Students are provided with a fully-equipped Science Laboratory to understand and practice what they learn theoretically in Physics, Chemistry and Biology classes. In the laboratory, students are given the exposure to experiential learning with added facilities for research work. The laboratory has separate workstations for Physics, Chemistry and Biology. Learning Mathematics is an interesting and fun-filled experience for NPS students in the Math Lab. 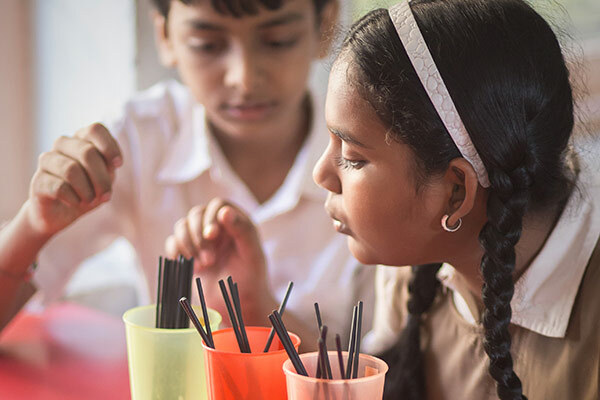 The lab has various kits and tools to ensure the development of a strong conceptual and analytical understanding of what is covered in the classroom. In the Art Lab, children have the opportunity to work on their drawing and painting skills under the creative and extremely talented art teacher at NPS Gopalapuram. This room also facilitates storage of all materials required for different art and craft activities. 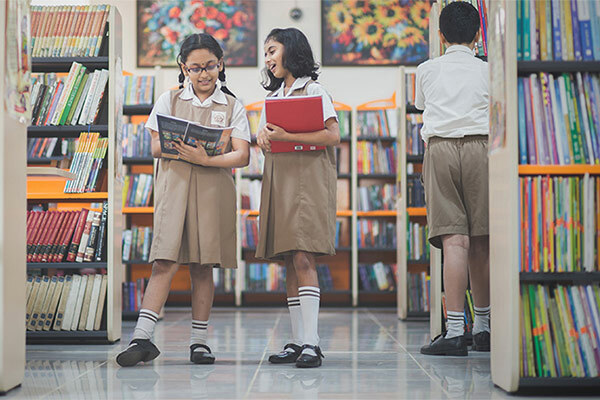 A state-of- the art Library is provided in the campus with a wide range of reading material for children of all age groups. Children could also use the library resources for curriculum enhancement with a wide range of reference material. 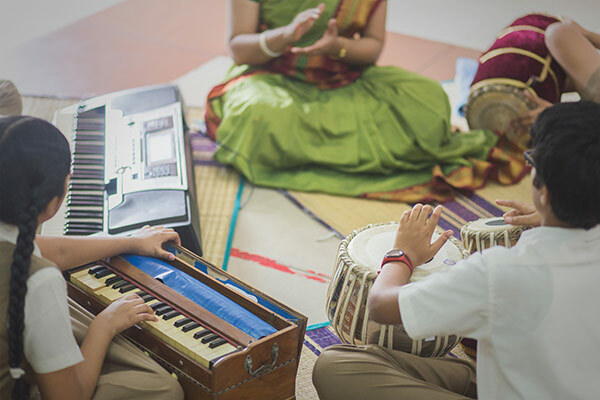 The music room is equipped with musical instruments for students to practice. Students may also bring their own instruments if they prefer. The theatre room provides an excellent environment for performing arts activities. The space facilitates different styles and movements during drama class and rehearsals. A separate room is allotted for all exam-related and CBSE related work. This is a restricted area and is always under the purview of the Principal and Administrator. All exam papers and question papers are prepared here. The IT infrastructure at NPS is extended to all teaching and learning areas. All staff rooms have computers and printers for teachers. Student, teacher and other staff data is maintained and managed efficiently with the use of suitable software. We also have Internet facilities in the office, front office and the computer lab as well as the Exam Room. Fire extinguishers are installed in all corners of the school building to ensure safety of the school and the students. We have CCTV coverage for the school which keeps a record of minute to minute happenings in the different wings of the school premises. We have a 24/7 Security system whereby guards are always present at all the entrances.